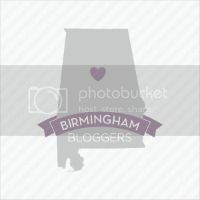 I am sure you have noticed that I have not posted any new recipes lately (other than the beer cheese dip that I learned from Deborah). That is because we have been SUPER busy lately and I haven't really had time to sit down and pick out a new recipe. I have really enjoyed cooking, although I usually only cook once a week. On Mondays we generally have left overs from dinner at my parents' on Sunday night. I have commitments on almost every Tuesday night (book club, service guild, Sardis Court) so we usually just scrounge up whatever is in the freezer. I almost always cook on Wednesday night and I try to cook enough to last us through Thursday's dinner as well. Lately I have been making recipes that we already have tried or have been making my famous "chicken in a box". 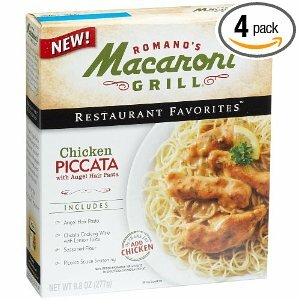 I have become obsessed with these dinner kits that come with everything you need to make a delicious dinner---all you do is add fresh chicken. (Ok so the chicken doesn't really come in the box). We have been enjoying the Wanchai Ferry, Macaroni Grill, and Good Earth boxes. Each has several delicious flavors that taste like the real thing! Other than the fact that they are VERY good, I have become hooked on them because there is always a 75 cent coupon for them in the paper AND if you buy any 2 (even if they are different types), you get an additional dollar off coupon off of the box. (Well at least at WalMart you do). It usually takes about 30 min to cook the entire meal and I just add a pretty salad and BAM--instant dinner! Also, on the back of the box under the directions is usually a TIPS section that suggests using different meats and adding different vegetables. I have often substituted shrimp instead of chicken and I sometimes add sausage to the Italian style ones. You can get creative and add your own things as well! I have added mushrooms to several dishes and nuts to others. The box gives you the basics and you can get as adventurous as you want! Happy quick cooking! The Macaroni Grill recipes are supposed to be the same as those in the restaurants. These tend to make the most food-I usually get 4 full meals and sometimes a lunch out of these. 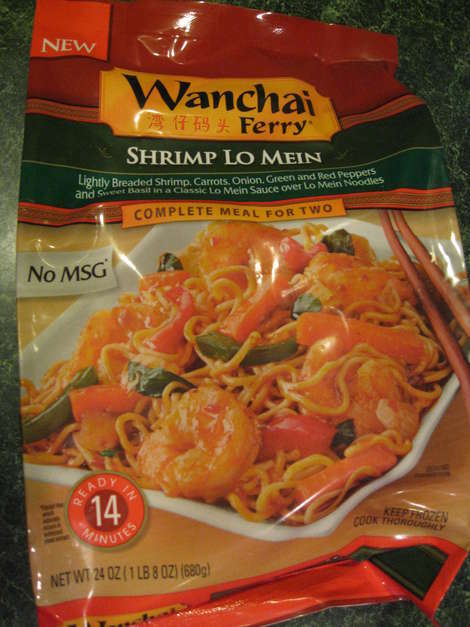 Of course, these don't taste like Chinese take out but are still delicious! Our favorite is the Cashew Chicken. 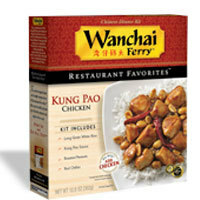 I also like the Sweet and Sour Chicken and Forrest likes the Kung Pao Chicken and Spicy Garlic Chicken too. I like those too but they are actually pretty spicy in my book! We have only tried one Good Earth box and we loved it!! The ingredients are all natural! This box made enough for us to have 2 meals of it each. Wanchai and Macaroni Grill also have meals in a bag for 2 that includes the chicken. I haven't tried them yet but I have one in my freezer. My friend Lauren said that she has tried the Wanchai Ferry Orange Chicken and it was very tasty and the chicken was quality meat.